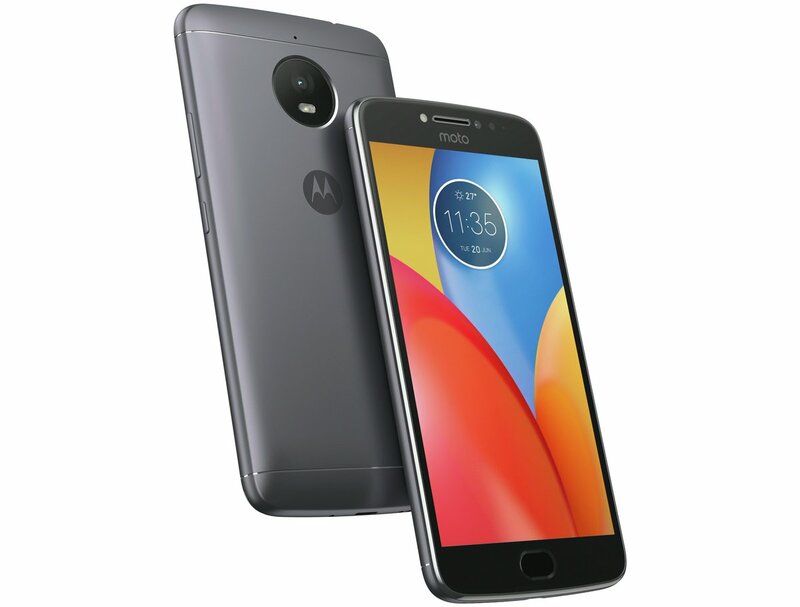 Motorola is going to launch a lot of new phones in coming months which include the new Moto X4, the Moto G5S and G5S+, Moto E4 and E4 Plus, Moto Z2 and Moto Z2 Force. We already know the details like the design and specifications of all the phones. The Moto E4 Plus has leaked several time in the past, and we are well aware of the specifications of this budget-friendly smartphone. Today, we got the information about the pricing of this device and seems like the price is going to be lesser than that of the Moto G5 Plus. Talking about the pricing, the source has revealed that the handset will be priced at £159.95 or about $206 which is a pretty nice pricing, considering the specifications of the phone. It features a 5.5-inch Full-HD display and is powered by a MediaTek MT6737 chipset along with 3GB of RAM and 32GB internal storage that can be expanded up to external SD card. One of the highlights of the phone is a huge 5,000mAh battery that is enough to power the device for about two days on normal usage. And yes, the Moto E4 Plus has a Metal Back, just like the Moto G5 and G5 Plus and runs on Android 7.1.1 Nougat out of the box. So, what are your views on the pricing of the phone? Do let us know via the comments section.